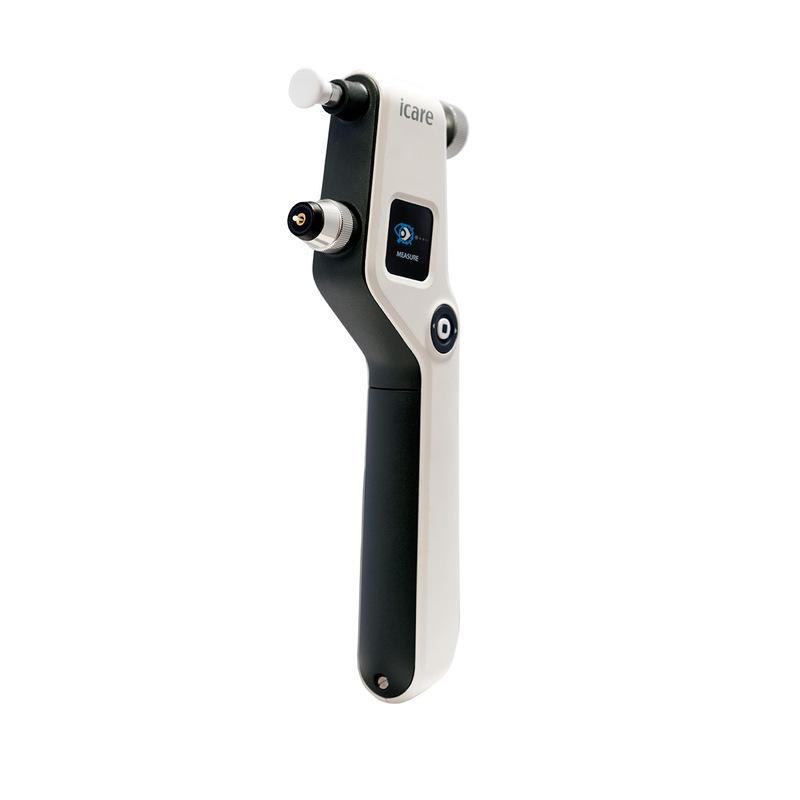 Icare USA is a subsidiary of Icare Finland, the original developer and global leader in handheld tonometry. Icare patented technology (more than 20 patents and patent applications) combined with ISO 13485 certified quality system has made Icare a respected player in our field of expertise. We welcome you to browse our inventory and contact us to learn more about Icare products and services. Thank you for considering Arris Medical Systems.